Which Games Have the Best Gambling Odds? The goal of blackjack is to reach 21 but not exceed it. 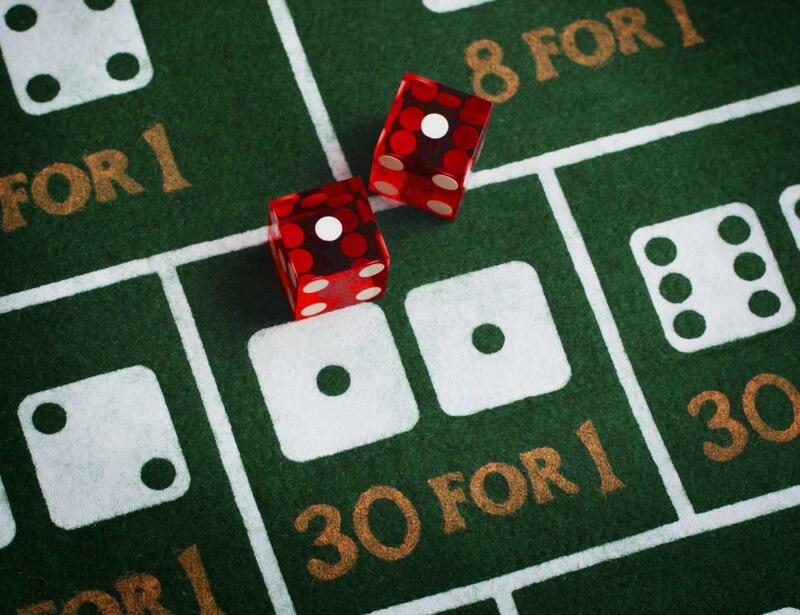 Craps and blackjack have among the best gambling odds in casinos. Las Vegas is known for stacking the odds against players. Different games of chance have different odds associated with them, depending on what the chances are that the player will win over other players or over the house. Modern casino games all give an edge to the house, so that they can make a profit and survive. Some games have relatively low gambling odds for the house, ranging from less than 1% in their favor for games like blackjack, to more than 20% for games like big six or keno. Craps and blackjack have some of the best gambling odds for the player in casinos. Craps has different odds depending on how it’s played, but at its best, it can be almost an even game with the house. Playing it wildly, by playing propositions on 2 or 12, or playing it for any craps gives a house edge of between 11.11% and 13.89%, while playing for a proposition 7 gives the house an edge of 16.67%. On the other hand, when played conservatively, as a strictly pass game, the odds become much more favorable to the player. At 1X odds, craps played pass gives a house edge of only 0.85%. Most houses allow at least a 2X odds play, meaning that the gambler can place an odds bet that is double his pass line bet. If played at 2X odds, the house edge decreases to 0.61%, and with houses that allow even larger odds increases, it gets even lower, down to 0.32% at 5X, 0.18% at 10X, and all the way down to 0.02% at 100X, making it almost an even game. Blackjack also has a fairly low house edge, if played by a seasoned player who can watch the cards fairly accurately. 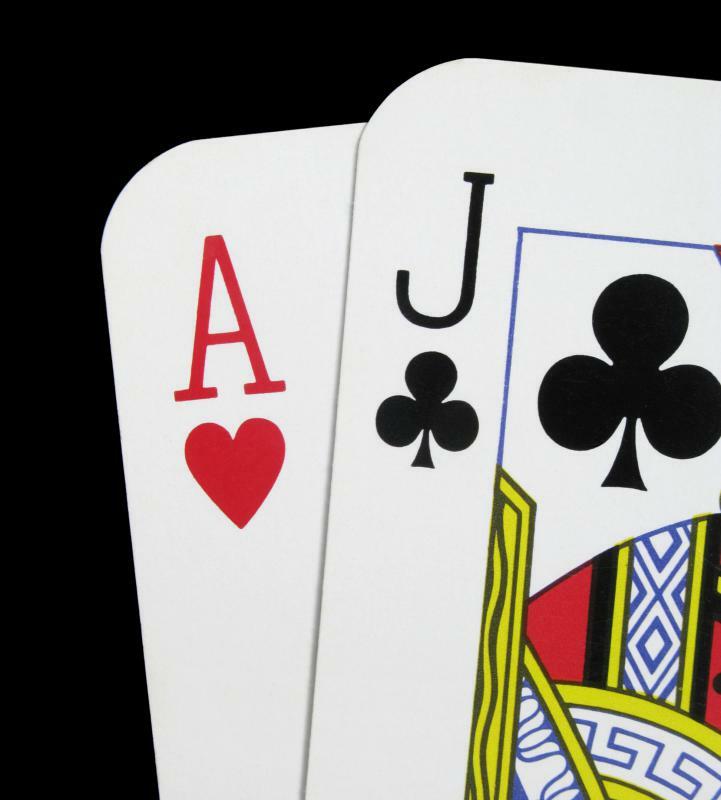 The odds for blackjack change dramatically as the amount of decks played with increases, so that the best player odds occur when playing a straight, single deck game. With one deck, the house edge is only 0.20%, increasing to 0.35% with two decks, and all the way up to 0.63% for a full eight deck play. These gambling odds are based on a basic play of blackjack, assuming the player knows when to stand, hit, split, and double. Blackjack played while counting cards can give the player an edge of anywhere between 1% and 2%, but while it is not illegal, most casinos are on the lookout for card counters and will expel them. While these two games traditionally have the best odds in casinos, some others can offer relatively strong player odds with decent wins. 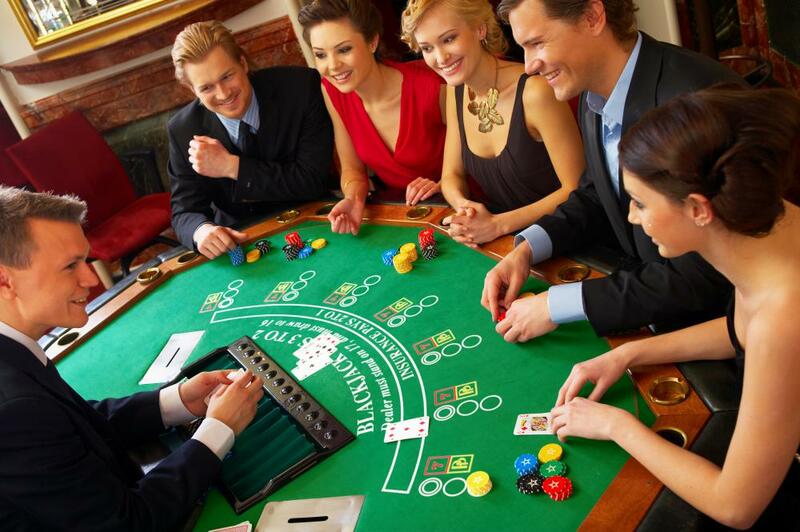 One such set of games are those where players can choose to act as banker, such as baccarat or pai gao poker. As banker, the player pays out a certain percentage of their take, usually about 5%, to the house, but gets to keep the rest. This can offer a good opportunity for the player to increase his odds such that the house is taking only between 1% and 2%. What does a Pit Boss do? What is a Banker's Acceptance? 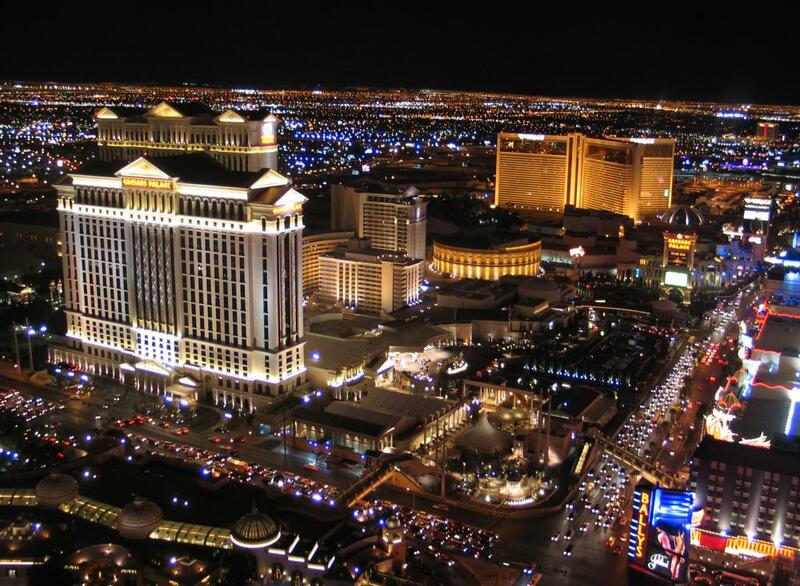 How can I Prepare to Visit Las Vegas? Is there a difference between online gambling odds vs those at a casino? It seems like online gambling is becoming more popular all the time, and I was just wondering if there were better odds of winning when playing this way? I know a guy who is a great blackjack player. Some people would just call this luck, but he has really studied the game. All I know is I wouldn't want to ever be playing against him. Blackjack gambling has been very profitable for him. 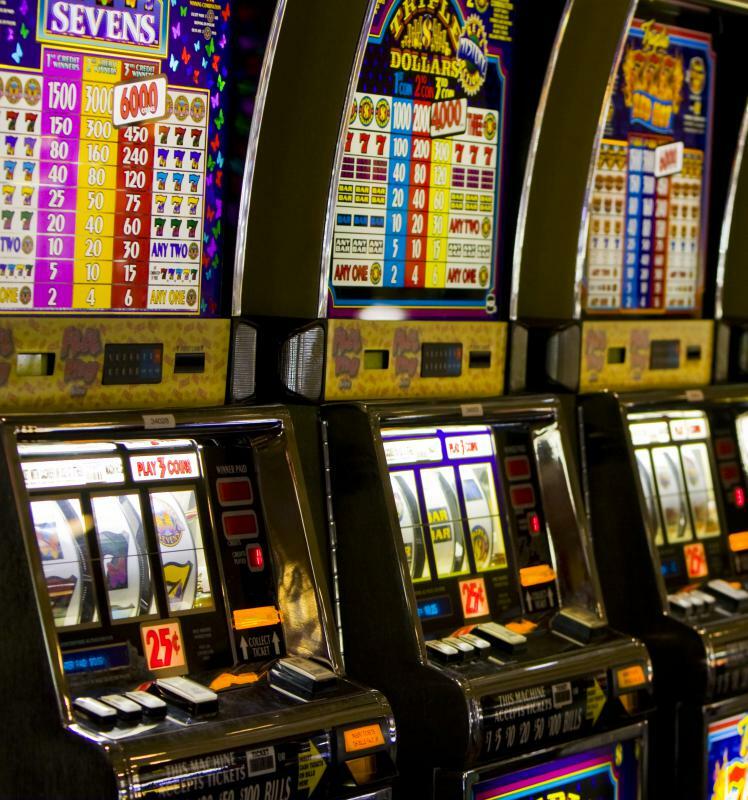 When I go to a casino I usually just stick with the slot machines. The biggest reason is because they are easy to understand. I have never learned the rules of the gambling games, and feel like I would lose all my money in a hurry. @Mykol -- Our family wasn't big on gambling either. My dad would always remind me that the house always wins. They might not win all of the time, but they have to win often enough to stay in business. I don't think they win by a small profit margin either. I would imagine that most seasoned gamblers know which games give the player the greatest edge. Most of them probably have a favorite gambling strategy, but they have probably studied all them carefully. I just know that I am not a very good gambler. I haven't done it very often, but lose my money most of the time so I just don't go to the casino anymore. @robert13 - Fun fact: All of the numbers in roulette add up to 666! Keep that in mind next time you have a bet. Seriously though, a good rule of thumb is that the easier a game is, the bigger the house edge. You said yourself roulette was easy. I like this quote by Albert Einstein: "No one can possibly win at rolette unless he steals money from the table while the croupier isn't looking." I knew blackjack was the game to play if you wanted the best odds but I always assumed you'd have to know how to count cards and that sounds pretty hard to do. I usually play roulette because it's easy and I bet pretty low, so I just spread the board and then I think my chances are pretty good. I've only been to the casino a handful of times but I won a little bit every time and had a lot of fun. I can see how people can get sucked in very easily, though.